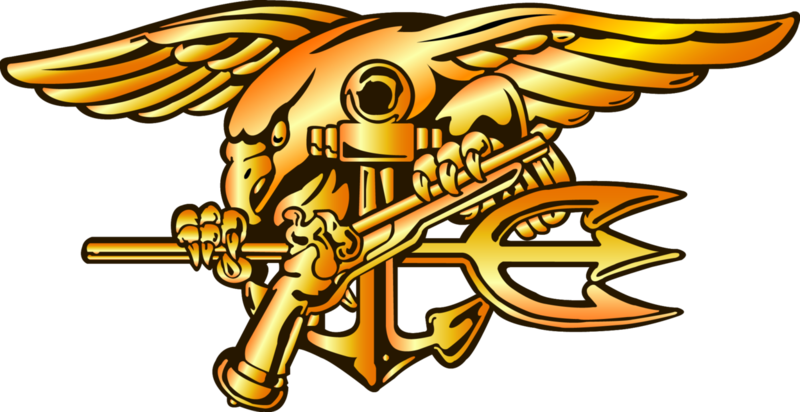 I want to personally thank each and every one of you for your continued support to the National Navy SEAL museum. 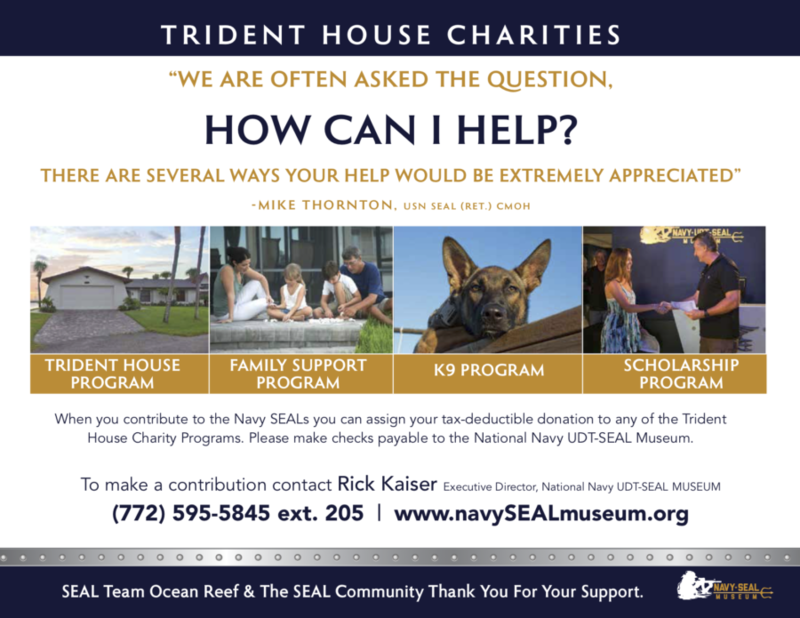 Your generosity makes my mission of preserving the history and heritage of the Navy SEALs, honoring our fallen at the Navy SEAL Memorial and caring for our families through the Trident House Charities program that much easier. Since January of 2017 we have hosted over ten families to include two Gold Star families at the Trident House. 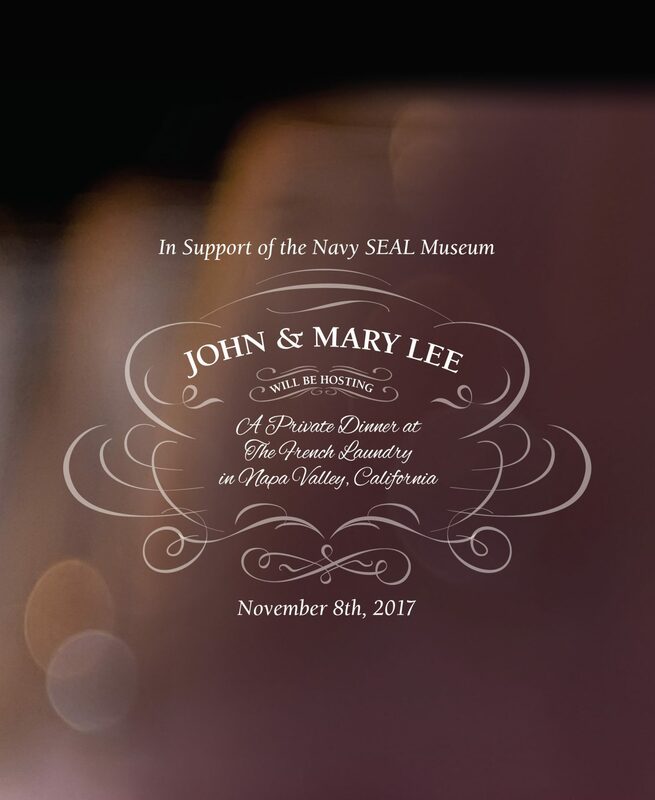 We have sponsored a Navy SEAL Master Chief’s child in need of special autism treatment and donated to the US Southern Command Special Operations Memorial located in your neck of the woods at Homestead Air Reserve Base. 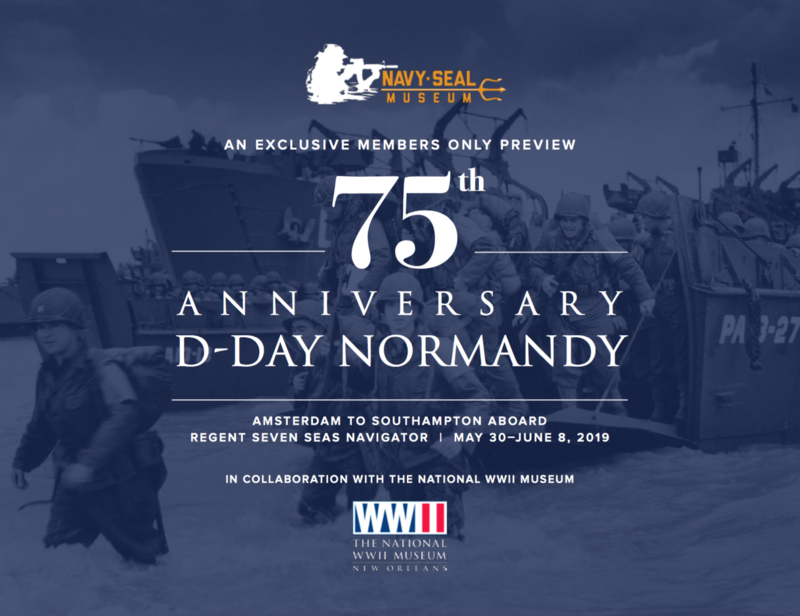 We are also in the process of collecting scholarship packages from deserving Special Ops children in both the US Navy and US Army and will give out over 100K this year. And the list goes on. We are keeping busy up here in FT. Pierce and if you get a chance to come visit us I know you will be proud not oInly of the Museum, but also of the things your donations allow us to support. Thank You.